Bathroom Vanity tops, Shower base, Tub surrounds. 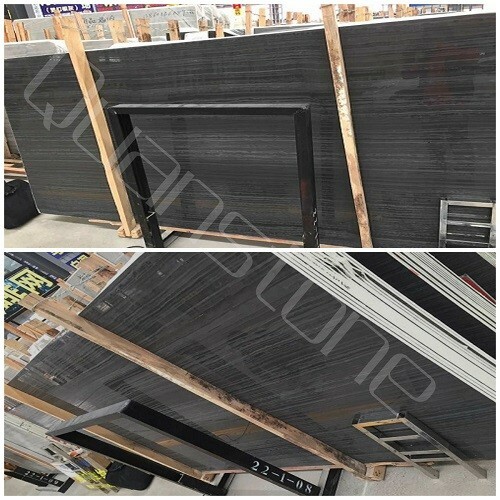 Standard Prefabricated countertops: 108"~110" × 26"(25.5") , with 4"or 6" Backsplashes. Bar top: 108"~110" × 18"
CUPC Pocerlain sinks, CUPC Stainless steel sink, Faucets, Sink Clips. inner padded with foam and reinforced with plastic straps outside. Free samples & CAD drawing design. Quality Assurance, Competitive Prices, Timely Delivery. 2~3 weeks after order confirmation. 1. Q: What makes Quanstone better than all the other stone companies? 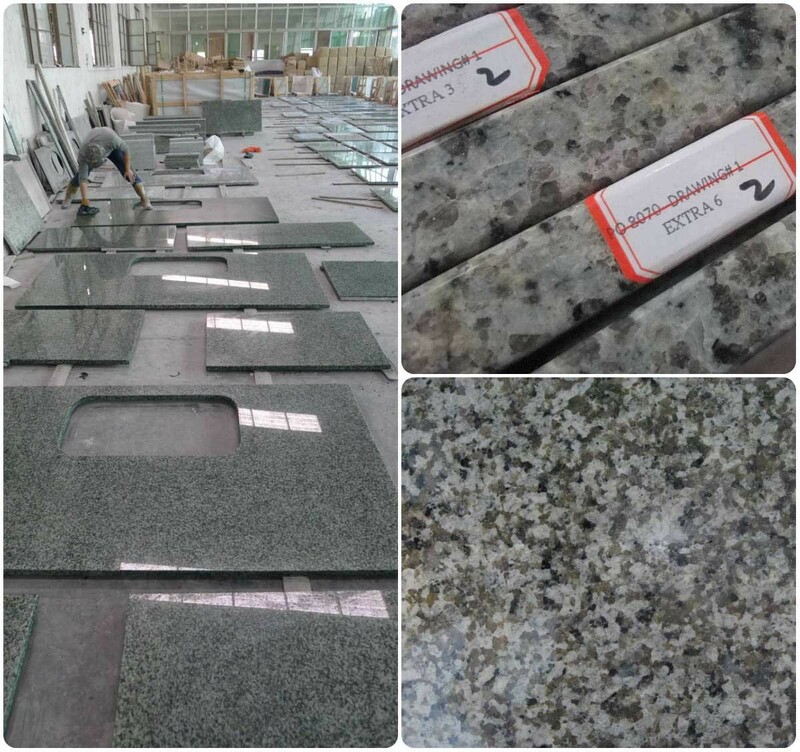 Xiamen Quanstone Imp&export Co. Ltd. is a professional stone supplier with quarry and factory located in Shuitou and office in Xiamen. 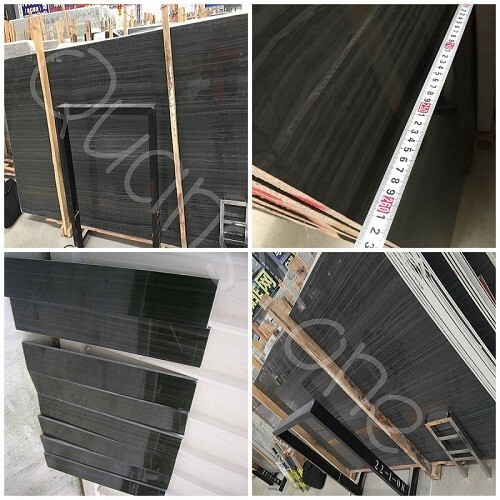 Our main products include granite, marble, slabs, tiles, countertops, fireplaces, paving stone, tomb stone, columns, etc, meanwhile we can fill any customized orders that buyers may have. We own advanced stone processing technology and strict quality control system to meet both industrial standards and clients expectation. With the corporate effort of all the staffs in Quan Stone a great amount of stone processing projects have been undertaken successfully. Our products are sold to many countries all over the world like Japan, The United States, UAE, etc. High recognition and compliment we receive from our clients is the most rewarding part for us. We sincerely welcome friends from all over the world for further cooperation and knowledge exchange.